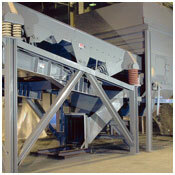 Technology development is a major share of the material handling industry. 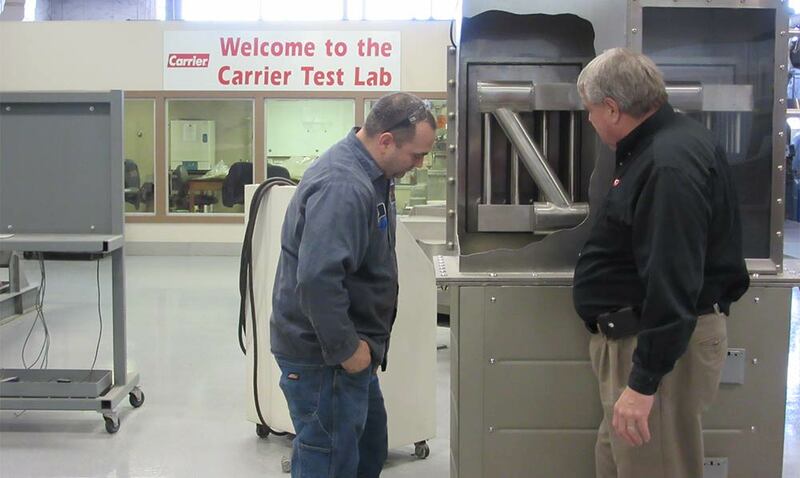 Carrier’s R&D objective is to continue to create new or improved technology — resulting in improved processes, improved products, and improved services! All of which benefit the client. 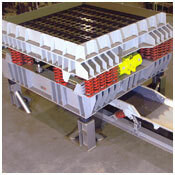 We offer a diverse array of in-house research and design capabilities to manufacture vibrating feeders, foundry equipment, conveyors and more. Read more on our advanced, in-house lab testing services. New products, such as our VibraTrac™ Stroke Monitor was developed to meet the challenge of an easy-to-use, digital monitor to more accurately measure stroke and amplitude on vibratory equipment. You asked and we delivered! The development of new products requires a front-end investment of time, money, and personnel. Carrier is committed to investing in the future by providing whatever is necessary to meet the needs of the marketplace and our clients. 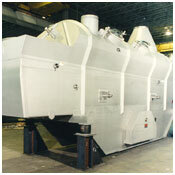 Our extensive patent portfolio validates the company’s ever increasing dedication and efforts for continued success. Join with us to help solve your material handling problems! Contact us directly to see how we can come up with a custom solution for your needs.